I grew up in a household where fresh Greek yogurt was plenty available. My mother made yogurt the old fashioned way–using a little of the last batch as a starter for the next, and incubating the yogurt in open mason jars covered with a mesh kitchen cloth and placed in a warm spot overnight. If, on a given day, we ran out of mom’s yogurt, it was my dad’s delightful task to pay a visit to the the little dairy shop in the bazaar nearby. The shop sold mainly yogurt and some cheeses. It was not just any yogurt, though. It was creamy with an extra rich top layer that we called queshta, which literally means cream. I vividly remember one night when dad and I drove to the yogurt shop. He stopped the car briefly right at the entrance, handed me some money and instructed me to run in and buy four small yogurts. Only four. We’d come back the next day and buy four fresh ones, unless mom made some of her own. 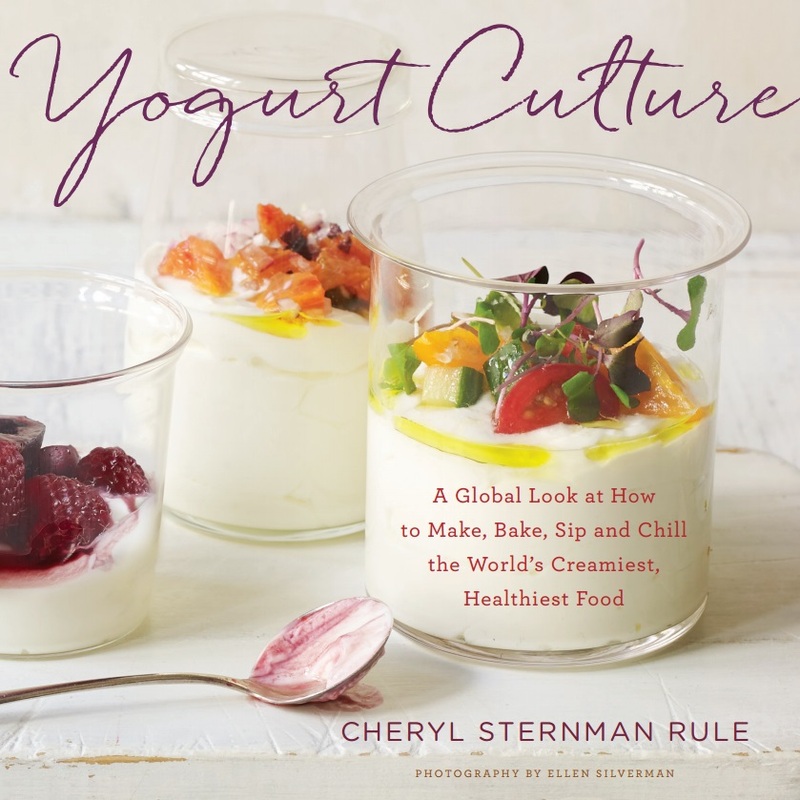 Over the years, Greek yogurt became a part of my daily diet– from a simple breakfast parfait, to yogurt-dressed salads and sides. And today, I put a new spin on my Greek yogurt by using it in this simple crostini recipe. This recipe was really inspired by the ripe peaches I picked up at the market. I incorporated a bit of orange zest with some whipped Greek yogurt and cream cheese, then slathered it on a fresh French baguette. A final sprinkling of pecans, a drizzle of honey, and and the whole thing came together in one beautiful package. fluffy. Place the whipped Greek yogurt mixture in a bowl. Cover and refrigerate for 1 hour, or until ready to use. In a medium bowl, toss the peaches with the oranges juice. Lightly pat the peaches dry. Place them on a parchment-lined baking sheet. Bake for 20 to 25 minutes, until tender. To compose, generously spread the whipped Greek yogurt mixture over the baguette slices. Top with chopped pecans and two roasted peach slices. Drizzle with a bit of honey, and serve.